Why Is Digital Marketing Creating A Hype In The Market? There is no denying the fact that Digital Marketing is Trending! Digital Marketing is comparatively an exploring domain and this blog discusses the growing popularity of digital marketing and why digital marketing creating interest in the market. Why Is Digital Marketing Creating Hype In The Market? It is not at all surprising to know that we have ventured into a Digitalization world where every member of the new world is surrounded by social media and technology. As such, digital marketing ease with effective communication. Across the different channels there are various reasons to achieve business and marketing goals. Research says that the Digital Marketing sector has simply surpassed the IT sector in generating jobs. In the year 2016 alone the number of jobs in the digital marketing sector is greater than the IT jobs.Digital Marketing domain itself makes a massive Job Bloom as a result of which there are a huge number of jobs available in the field of Digital Marketing. If you surf the net looking out for jobs in the field of digital marketing you will be delighted to find out that every company, whether big or small, relies on its digital marketing team for its branding, online presence, and overall prosperity. Further, this era is marked as the age of startups, therefore, there is no dearth of jobs for the ones pursuing digital marketing. Mostly, the companies are desperately looking for digital marketing professionals such as social media manager, web designer, search executives (SEO & PPC), Business Development (Sales), Client Servicing (Relationship Manager) Executive, PPC Specialist, Social Media Intern, Content Writer. Try your luck! Ample is the opportunity! Where To Learn About Digital Marketing? 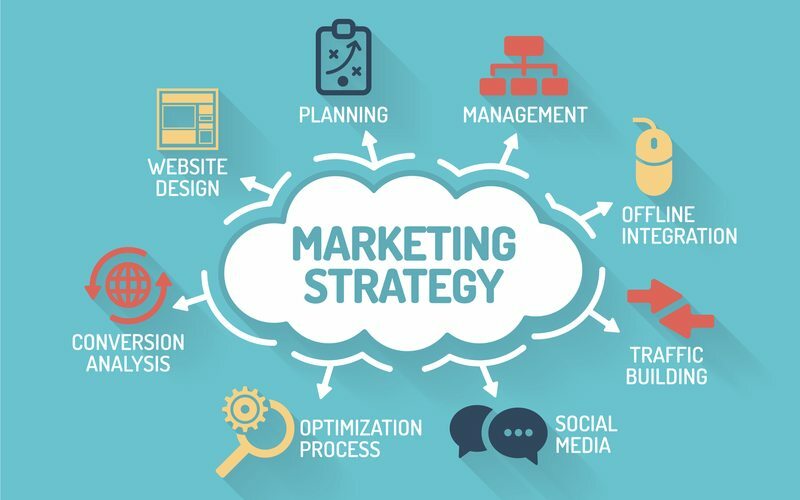 There are many sources to learn about Digital Marketing, but the best way is to attend hands-on training sessions to gain expertise in all the advanced marketing skills in this platform. You may join our Kelly Technologies Digital Marketing Training Institute which is best known for providing the most effective real-time certification based Digital Marketing Training In Hyderabad. So take a part in our Kelly Technologies Digital Marketing training program. AWS Has Emerged Out As A Dominant Force Ruling The IaaS Market.